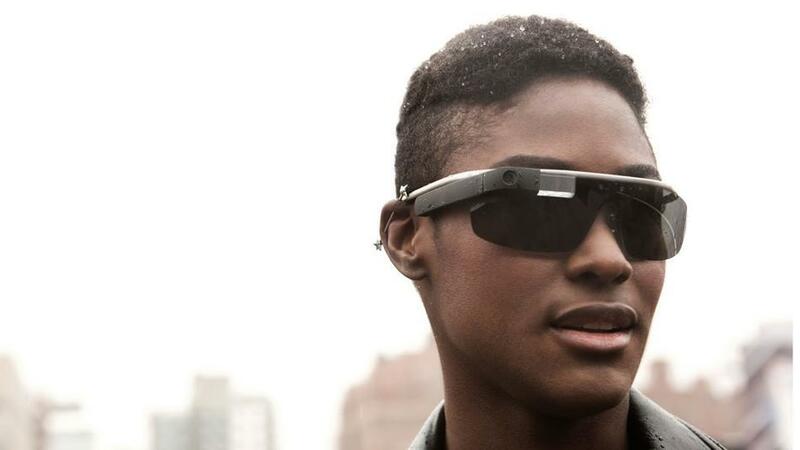 So, the Google glass is coming. Don’t be so excited its coming at the end of this year as Google had explained it before. But interesting thing is that there is more to come this year like Samsung S4 mini, Apple iPhone 6 or iPhone 5S ( What do you think about it 6 or 5S? ) and another Google product which is Google Nexus 5. So, there is huge to come this year. Now the question is that what will be your Choice, Google glass? Nexus 5? iPhone 6/5s or Motorola X Phone ? ( Oh! Motorola is also launching a new gadget ). If I would be given these four options and asked to choose one then I’ll use Google glass out of them. Because Google glass is completely new,latest and unique thing and I’ll also recommend you to choose Glass. As all of these smartphones mentioned above rather then Google glass will hit the market before project glass, so why you should wait for Google glass rather then buying any other smartphone now? Check out the reasons listed below for your answer. 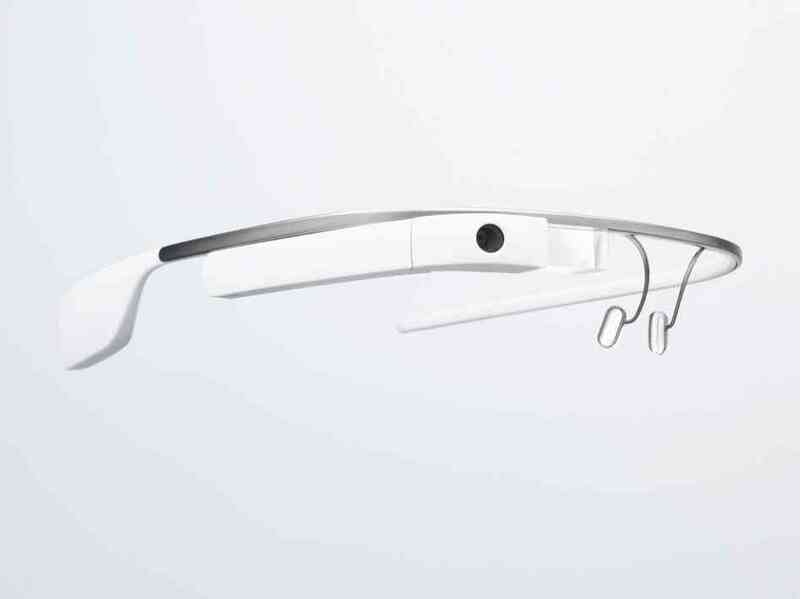 Google which is known for its “to do determination” have put its best efforts in project glass. You can see Sergey Brin ( Google co founder ) don’t even have time for shave. There are many pictures and videos in the internet in which he is introducing Google glass to others with shave, why I mention that here? Because it tell us about the Google’s hard work on its special venture. So, it will be worth waiting for Google glass. Google glass is just awesome as we have seen in some Google glass photos, even today normal people can’t even think about “making a video call through their glass”. Its just not about Google hangout, you will be able to do anything which you can do in your smartphone that’s why you should wait for Google glass to try things with a different style. You can also call Google glass a “smart glass”. You can do nothing expect watching through the lenses in regular glasses but with Google glass you will be able to send text messages, browse internet, take photos, record videos, playing games and lot of more stuff. I think a glass with all these features deserves to be called a smart glass. 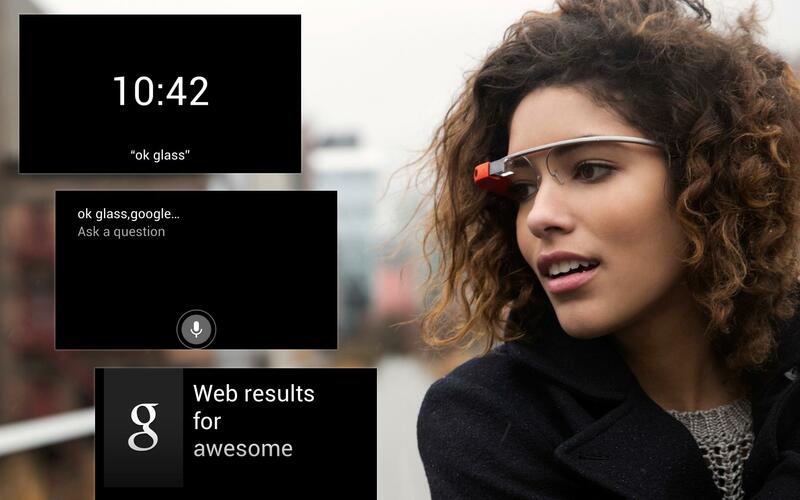 Do you know the best voice recognition system is coming with Google glass? Yes it is. 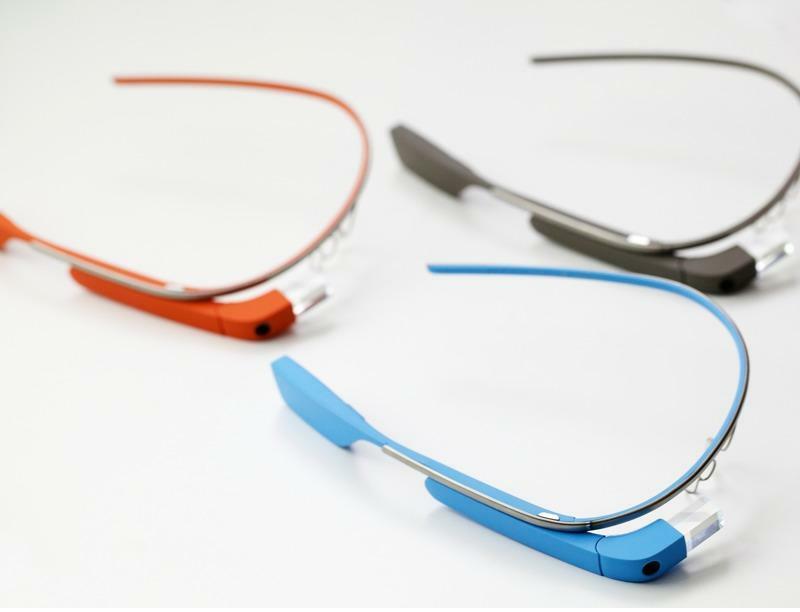 You will be able to operate your Google glass with your own voice commands. But the only Google glass voice command which is hot in the internet right now is “Okay glass” which brings menu on the prism display. Google glass will also have WiFi and Bluetooth. You will be able to connect to the internet with WiFi networks. So, it have WiFi, Bluetooth, Camera, Apps and every smartphone feature then why not we should wait for it to try something new. 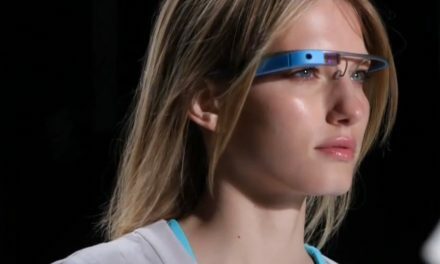 Actually the screen of the Google glass is the “Prism display” which can be seen at one side of the Google glass and also in the picture below. That prism is just above the eye line and someone only see what on the screen by glancing up. Only the person who have wore the glass can see what’s on the screen. So, privacy will be always on. Google glass owner can also change the lenses of the glass. As lenses have nothing to do with tech performance of the gadget so you can install lenses of your own choice. You can also make it stylish like shown in the picture below. You can use that anywhere and anytime. For example you will be able to pick your important calls with voice commands while driving. As the screen is just above the eye line that’s why many people will also be trying to make video calls while driving but that’s not recommended. Another best reason why you should wait for Google glass is that, its price will be equal to the price of any latest smartphone. That’s why don’t worry about price. Although pre orders cost $1500 per item but according to a Google worker its market price will be about $700. So, these are the some reasons which explain why we should wait for the upcoming Google product rather then buying a smartphone now. We must wait for it because price is same like latest smartphone, features are also almost same, possibilities are more then regular smartphones, idea is different that’s why I’m sure it will be worth waiting for it. We hope you will like the stuff but stay in touch with us because there is coming more. 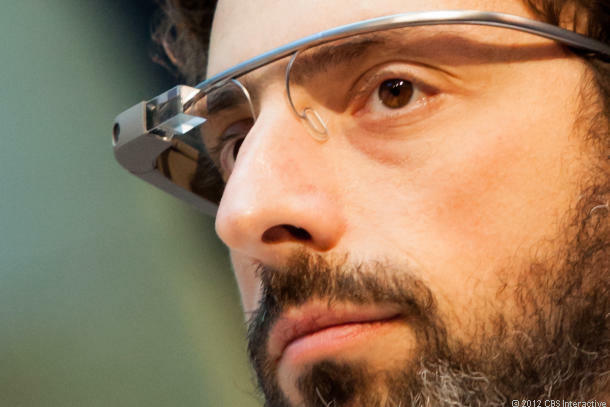 Products Like Google Glass, Can They Beat It?